If you're as keen on cycling as we are, then check out the Bike Week website to find out about cycling events all over the UK, starting on 11th June and stretching on to September - a very long week. This year the main theme is cycling to work but there are a huge and varied mix of activities including Naked Rides (novel way of riding to work), a Cyclist Tea, several rides especially for women and, if you live near Colchester, Cycling at the Young Children's Festival. 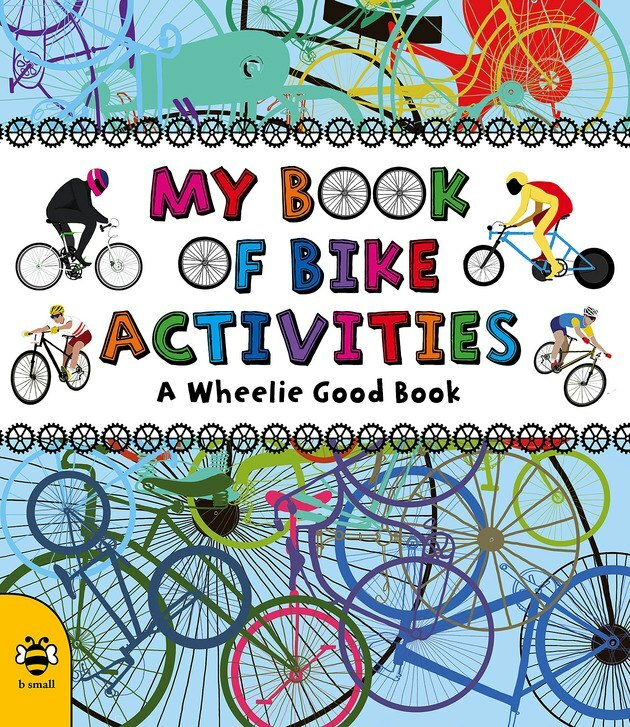 Time to get out and celebrate cycling...maybe with this great activity book to keep the children busy during the boring bits or, don't say it aloud, if it rains. Please leave a comment below and tell us about your cycyling adventures!